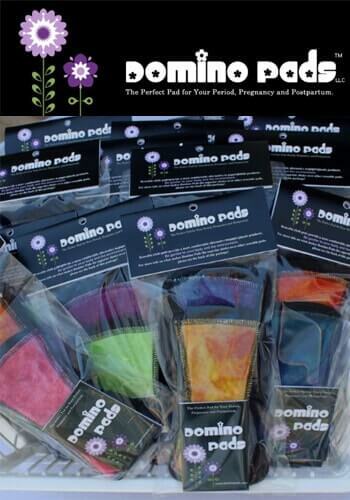 Domino Pads: Reusable Menstrual Cloth Pads - Reviewed! 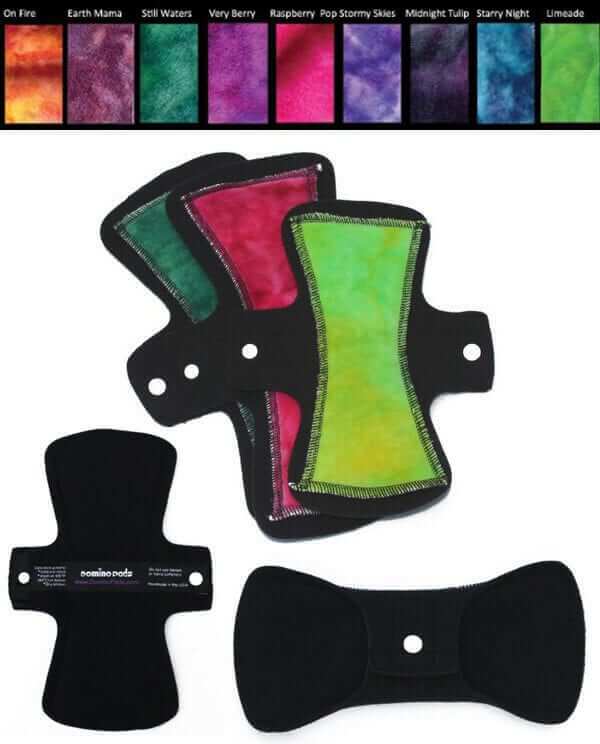 These “far-out” pads with tie-dyed fabrics are thoughtfully designed. Featuring bamboo blend materials and black edging to minimize staining, these are probably one of the more high-end reusable pads on the market. Domino Pads are made from high-quality fabrics such as Windpro fleece. 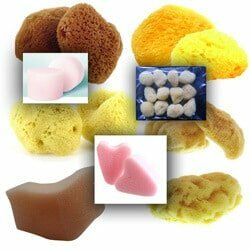 In addition to the patterned pads, which are hand-dyed, they also offer pads that are undyed (called natural). Domino Pads are available in seven different sizes and five absorbency levels and come with wings that snap closed. Keep in mind, when you order direct from the site, every pad is handmade to order. This requires a seven-day or less turnaround time for most orders to ship. To get the pads faster, you can buy ready-made Domino Pads on Amazon.com. These pads are pricier than other reusable menstrual pads, and Domino Pads even acknowledges that’s the case. However, they state this is because they use the highest quality fabrics and durable construction techniques. The fleece they use as the waterproofing layer costs more than three times what a basic fleece at a fabric store would cost. 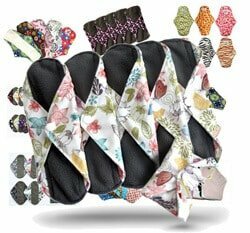 Customers seem to agree that these pads are the ultimate in comfort, some describing them as “bunny soft.” They also like how thin these all-in-one pads are compared to some other bulkier reusable menstrual pads. Several customers noted that these pads are big; in fact, much larger than other menstrual products. This could interfere with the fit of the pads, especially if you’re petite. Another drawback to these pads might be the high price. 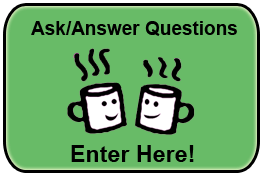 DominoPads.com – Click to Enter! A mother of two in Texas founded Domino Pads. The company began more than six years ago as a one-woman operation but has since expanded to a team of five work-at-home moms. The company’s founder started making her own pads following the birth of her first child and discovered that she felt so much better than when she was using disposable products. This discovery combined with a determination to live in harmony with nature has formed the company now known as Domino Pads.